Love classic monsters from the movies, TV and pop culture? 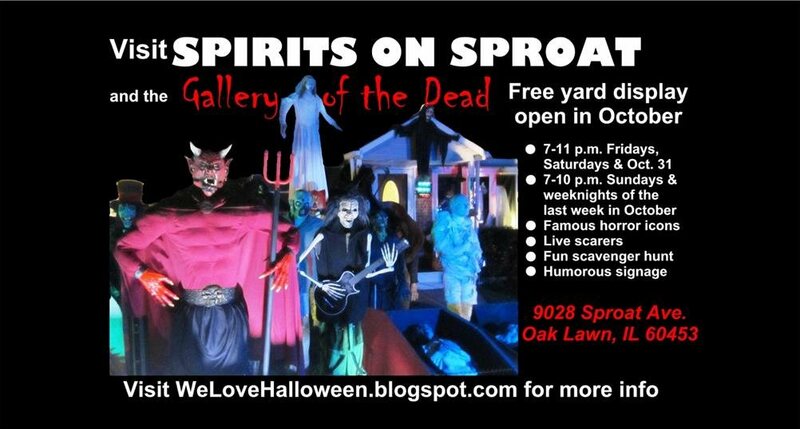 Come visit Spirits on Sproat: The Gallery of the Dead, celebrating its 14th anniversary in 2018. 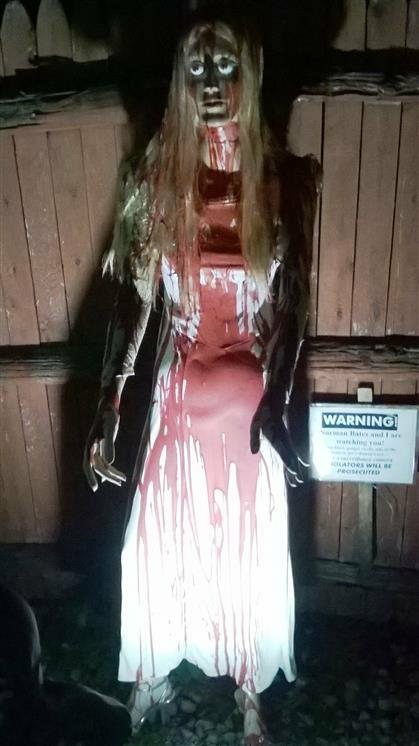 This year, we will debut several new figures and props designed to give you nightmares and be open for a record-tying 19 evenings in October (weather permitting). 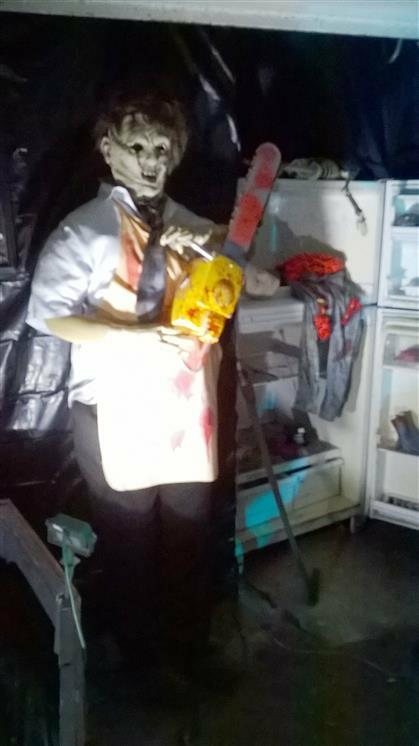 This popular home haunt showcases over 65 custom-made replicas of your favorite scary movie characters and horror icons, plus several originals. 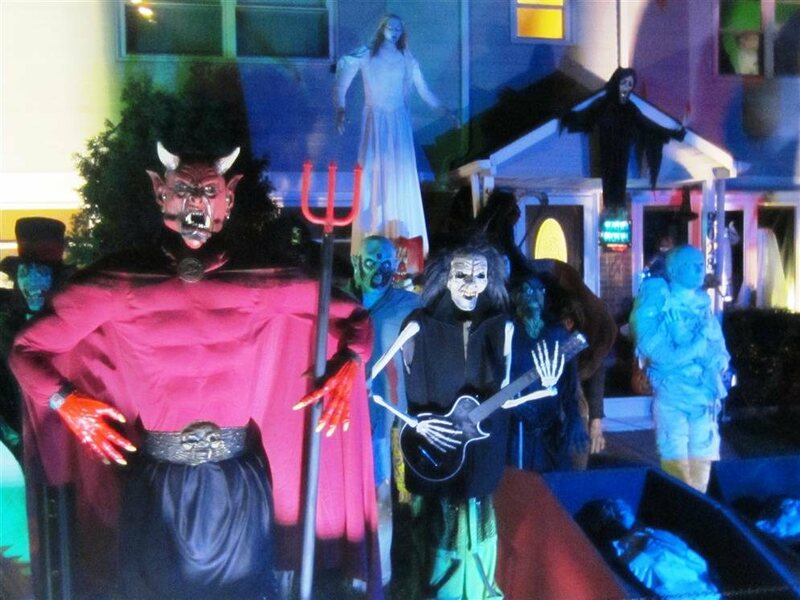 Enjoy humorous museum-like signage describing each character, creepy horror movie music mixed with sound effects, live scarers, a fun "find the monster" scavenger hunt, live keyboard music performances (on certain nights), fog effects, and a fully lighted display. 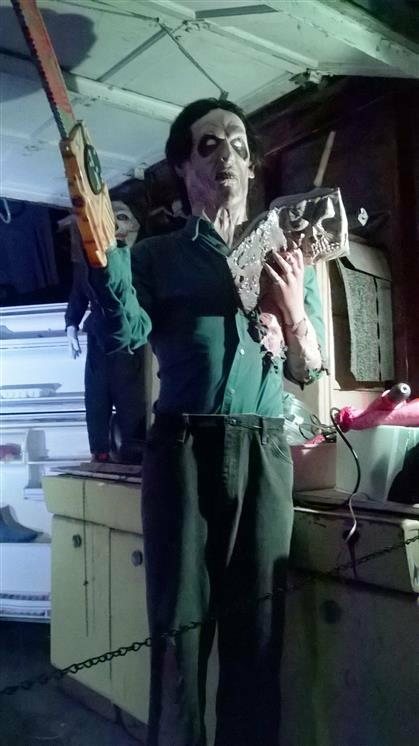 Check out Spirits on Sproat, which was named to the Horror Tourers Hall of Fame and featured on Svengoolie's TV program!